Kevin Smith's Smodco, Inc. has partnered with Stitcher to provide ad free versions of Smith's podcasts exclusively through the Stitcher Premium service. 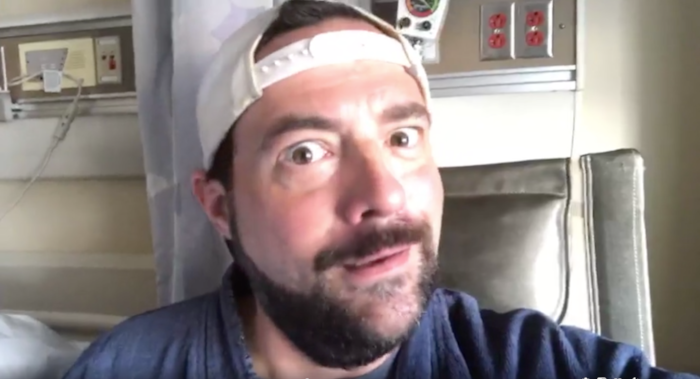 Kevin Smith may be taking a break from making people laugh while on the mend from his "massive" heart attack — but the folks at Disney thought the funnyman deserved a chuckle while he gets better. ..